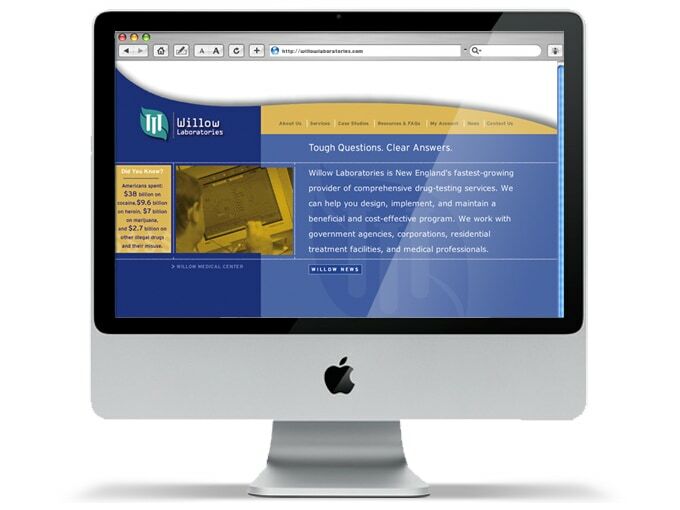 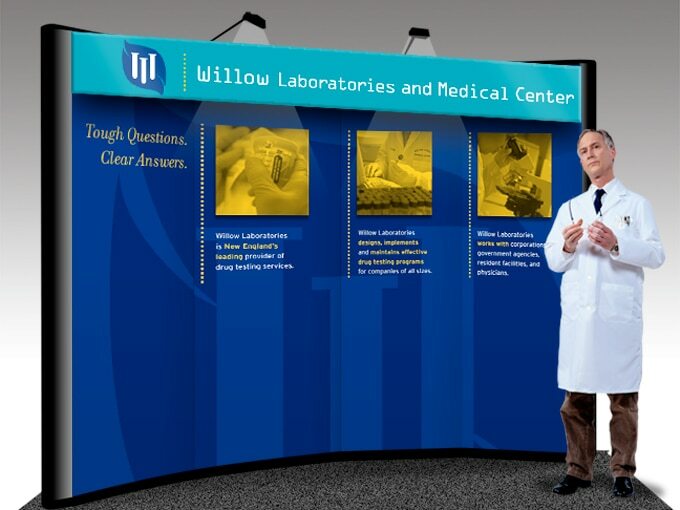 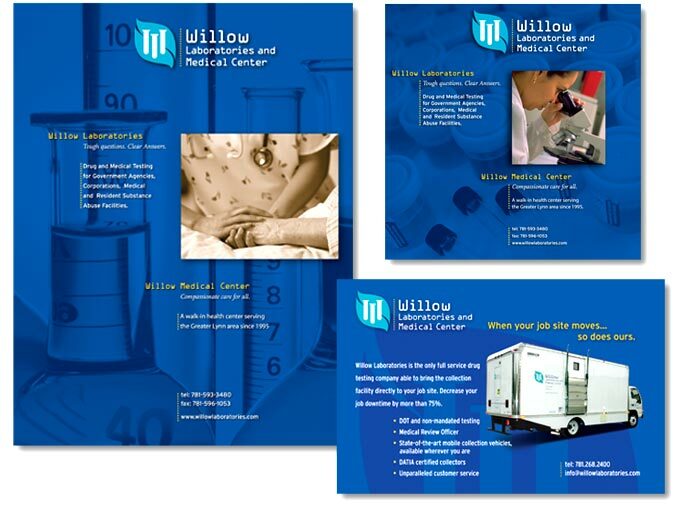 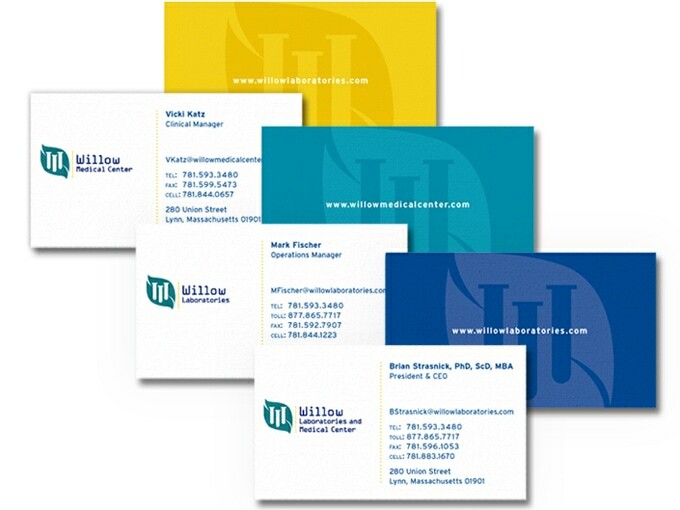 Willow Street Medical Center, a rapidly growing drug testing clinic for the judicial system and treatment centers, had outgrown its namesake home, looked to Kroner Design to create a marketing plan to outline an entire, step-by-step re-branding effort. 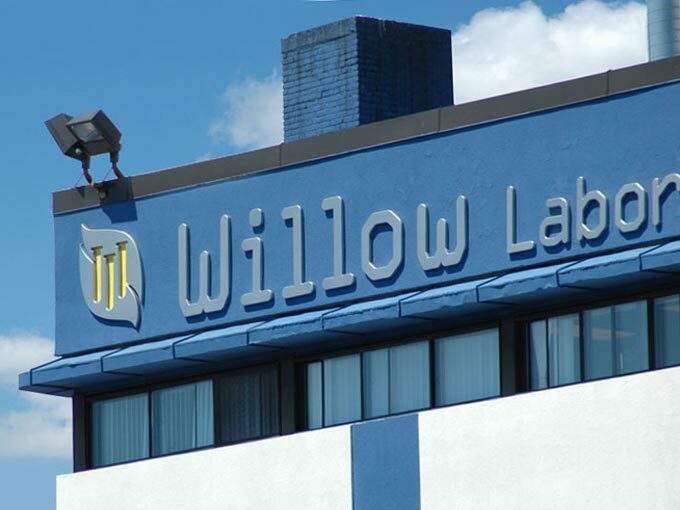 The new brand proved extremely successful, garnering Willow several new corporate contracts as well as new government accounts. 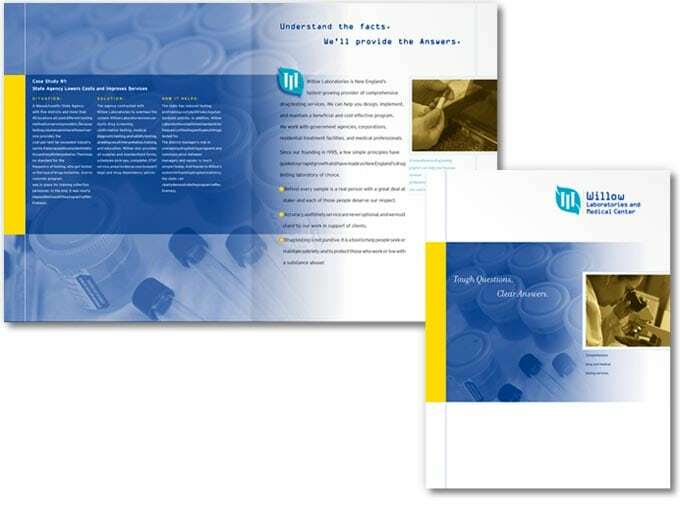 Other benefits included greater public recognition; easier sales rep access to prospects; and strengthened employee pride and morale due to a more professional look of the organization.